JODU Records is in a hot quest for talented upcoming singers and musicians from across Africa to get signed to their prestigious record label. Only the best of the best male or female singers who are ready to take the center stage to be the next big thing in Nigeria, Africa and the world at large will earn the much coveted spots. If you believe you’ve got what it takes to win this once-in-a-lifetime dream-come-true Record Deal to be groomed and nurtured to stardom, then you don’t want to miss this opportunity! Auditions runs from 1st through 7th of October, 2017. ABUJA: CVIC Church, Gwarimpa, Abuja, Nigeria. LAGOS: Vivid View Studios, 13/15 Ikorodu road, Maryland (BRT Bus-stop), Ikeja, Lagos. – The winners will be officially signed to the fast-rising JODU Records for a period of 2 (two) years. – Intensive promotion on TV, Radio and Online. – Tour across 5 (five) African countries. *The Top Ten (10) finalists will get a chance to perform Live In Concert alongside JONAS DAN, Praise Gang Crew and CVIC Choir. 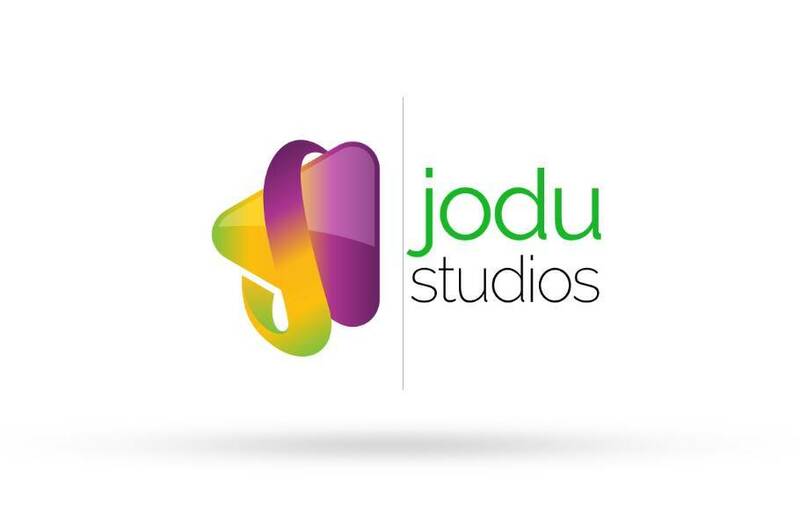 JODU Records LTD also run a state-of-the-art Music Production Outfit – JODU Studios in the heart of Abuja. You can record your songs, jingles and voice-overs at 15, Zone 1, Dutse Bokuma, FCT Abuja, Nigeria.